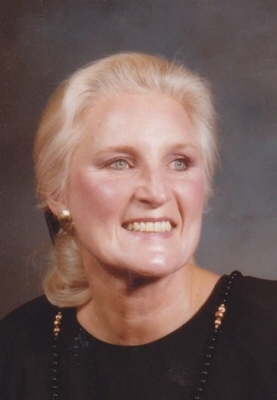 Lancaster, PA – Phyllis Arnold Wagner, age 97, of the Masonic Village in Elizabethtown, Pa., and formerly of Hershey, PA, died Tuesday, August 22. She was born March 2, 1921 in Gloucester, MA. 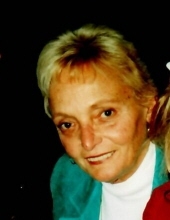 She is survived by her daughter Dr.
Marilyn J. Reyenger of East Falmouth died August 20 at Falmouth Hospital. She was 73.